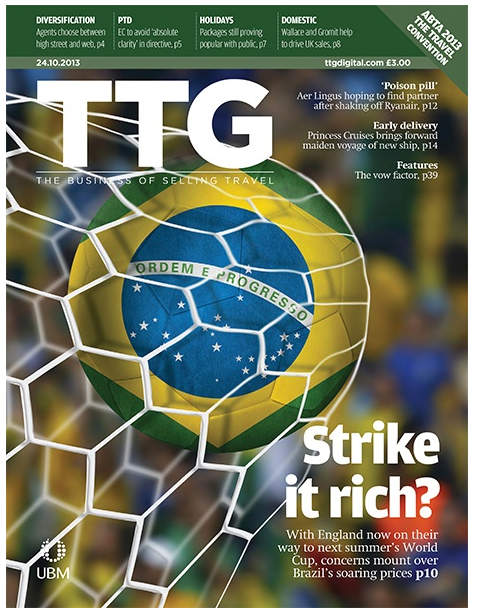 Critical Divide has joined the travel trade debate in the UK about the 2014 World Cup by Christopher Pickard contributing to an article about the tournament in TTG. 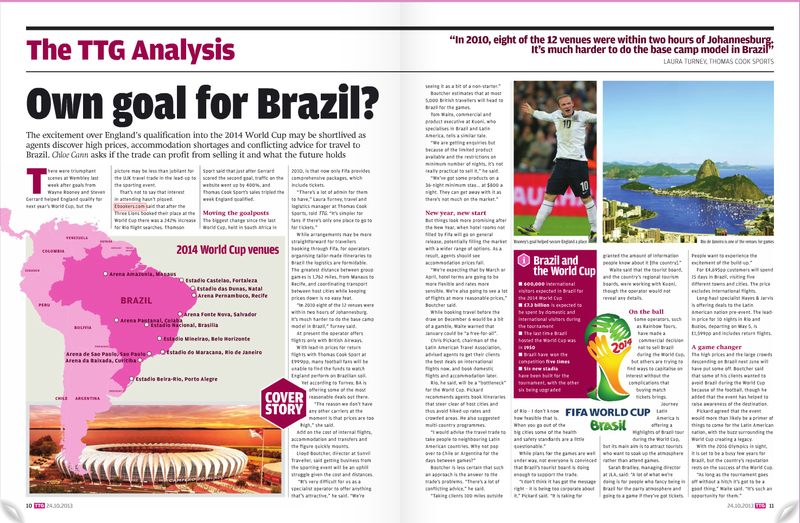 Click on article above to read. Claudia Sender, previously vice-president of the Brazil Domestic Business Unit of TAM Airlines, has been appointed the company’s CEO. 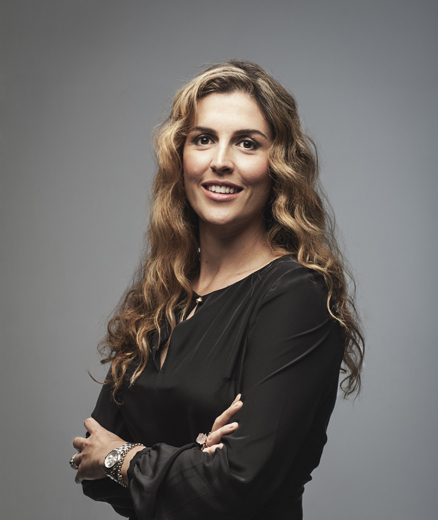 Sender, 38, joined TAM Airlines as the Commercial and Marketing Vice-President on 15 December 2011 and, after the merger with LAN, became head of the Brazil Domestic Business Unit, with her responsibilities expanded to include the entire customer service structure. Prior to joining TAM, Sender was Marketing Vice-President at Whirlpool Latin America, where she worked for seven years, and a consultant at Bain & Company, where she worked on projects for large companies in various industries, including TAM and other carriers in the global airline industry. Sender has a bachelor’s degree in chemical engineering from the Polytechnic School at the University of São Paulo (USP), and received an MBA from Harvard Business School. TAM Airlines new Boeing 777s are the first to feature a new interior design and cabin developed exclusively for the airline by the British company, Priestmangoode. The new First Class cabin presents the idea of a living room. The environment is personalised, providing more privacy and interaction with the new sleeper seat, entertainment system, and lighting. There is also a couch, individual closets, lamp, dining table, cushions, a Nespresso service, and a library with books, editions of Wallpaper guidebooks as well as general interest magazines. TAM Airlines has also inaugurated its third VIP lounge in São Paulo’s International Airport (Guarulhos). The new space is located in Terminal 2. Covering 540 square meters and with capacity of 174 seats, the room is decorated with furniture, materials, textures and colours that evoke the comforts of a house in a concept called “From Home to Home”. 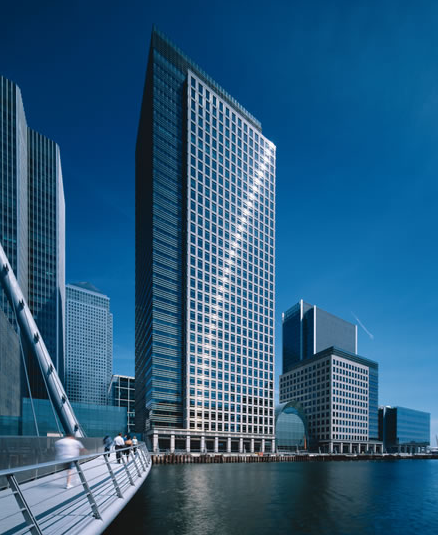 It also offers Wi-Fi, snacks, beverages, two TV lounges, a business centre, shower room, and a family area with computers for children. 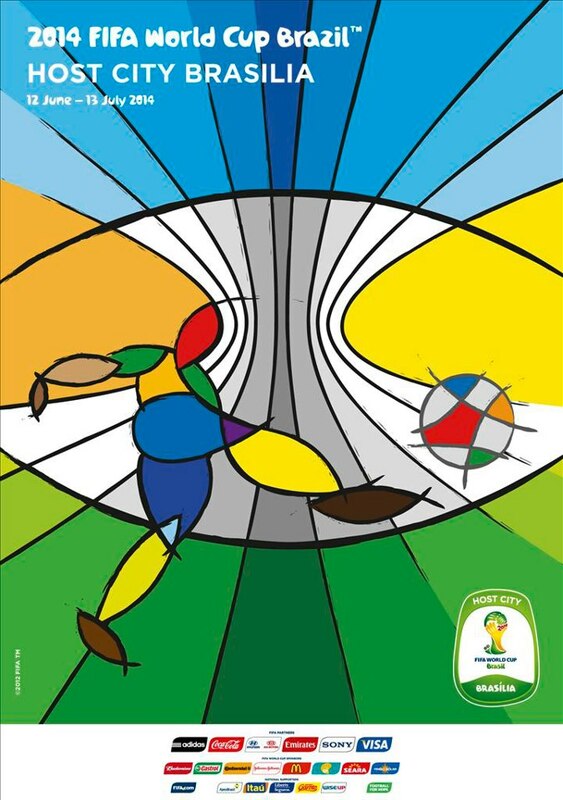 FIFA has launched a series of 12 posters for the 2014 World Cup in Brazil. 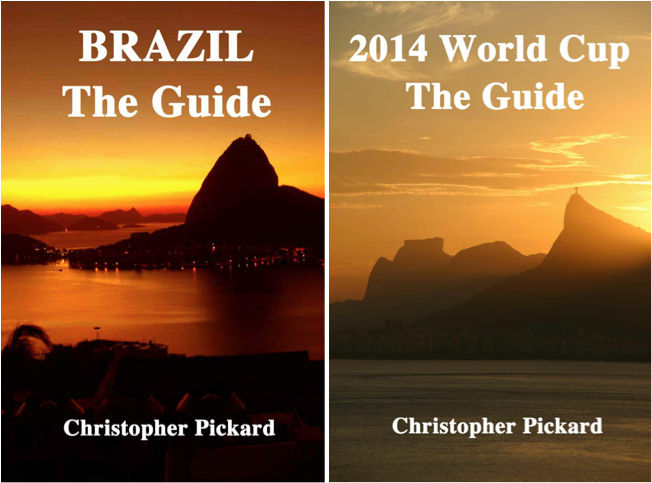 One for each of the host cities. You can see them all HERE. 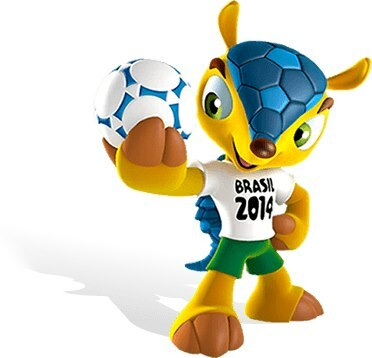 FIFA has also announced that the mascot for the 1014 World Cup will be called Fuleco, a fusion of the Portuguese words for football (futebol) and ecology (ecologia).